Last week we organized a meeting of the working group of DeafSkills Championship-2020, which is supported by UN grant. The members of the working group discussed and selected the list of professions most relevant for the labor market and the most popular for the deaf people. Congratulations to Colin Allen! President of the DeafSkills International Association Stanislav Ivanov is proud to have cooperation and friendship with such incredible person! 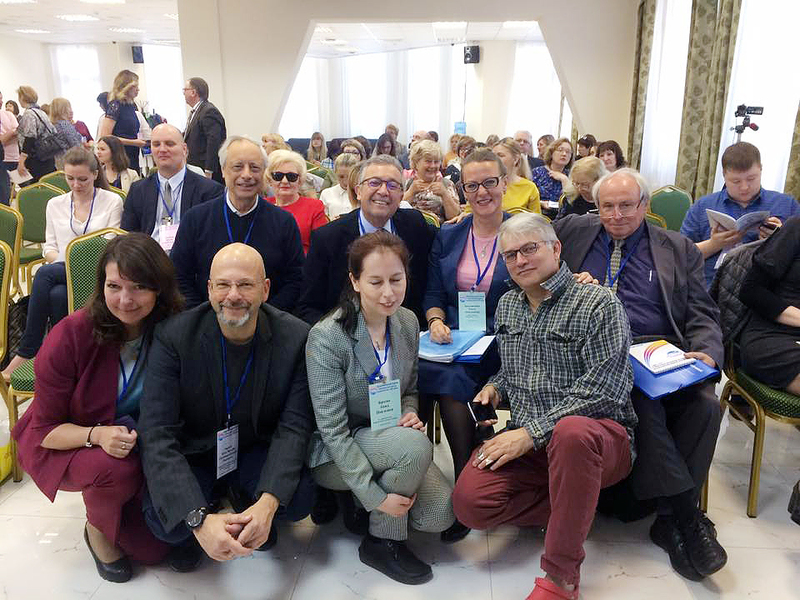 At Baykal International Forum of Inclusive Education DeafSkills established contacts with the most famous universities of France, Portugal and Italy, where reside the great experts of special education for disabled. Thank you, colleagues! 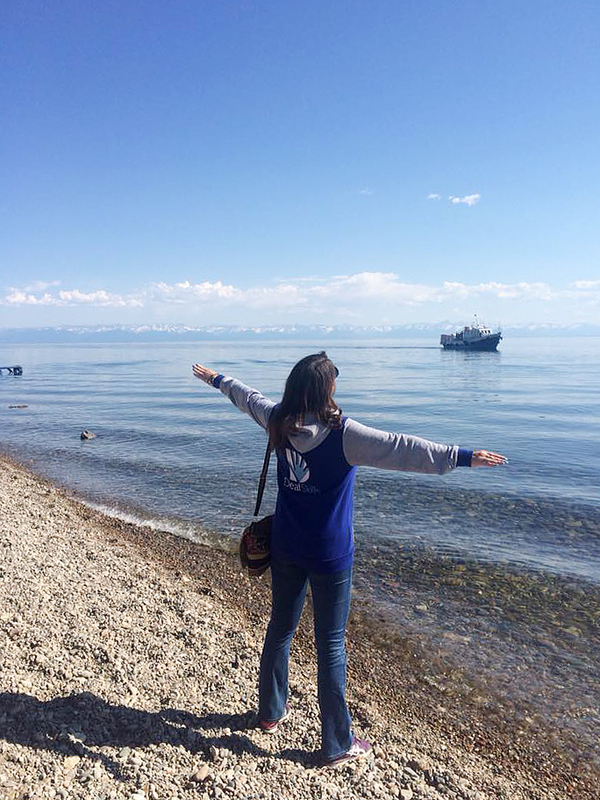 DeafSkills presentation on Baykal lake! President DeafSkills Stanislav Ivanov visited Ministry of Education of the Belarus. 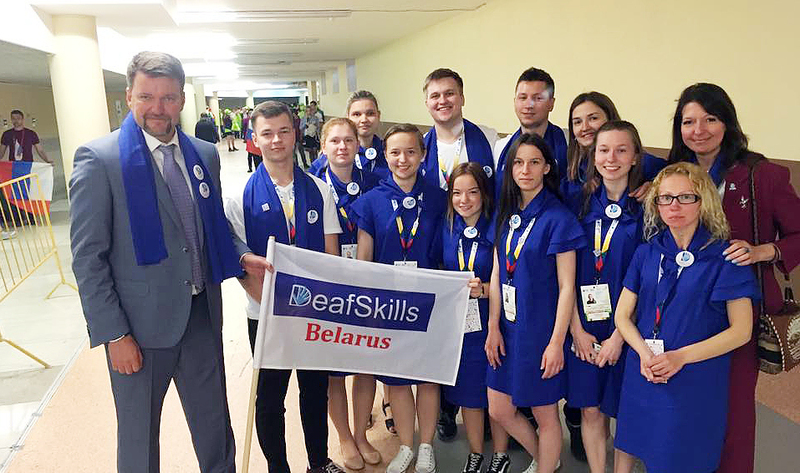 The first national DeafSkills championship was held in Minsk, Belarus. So far, only two professions – technology of fashion and web design, but what amazing results. Look at these young deaf people – they have opened fantastic prospects. And thousands of people at the grand opening greeted young professionals in sign language. DeafSkills is a new member of the multifarious family of the famous international organization Rehabilitation International. In four years RI will be a hundred years old, and today it unites more than 100 countries. 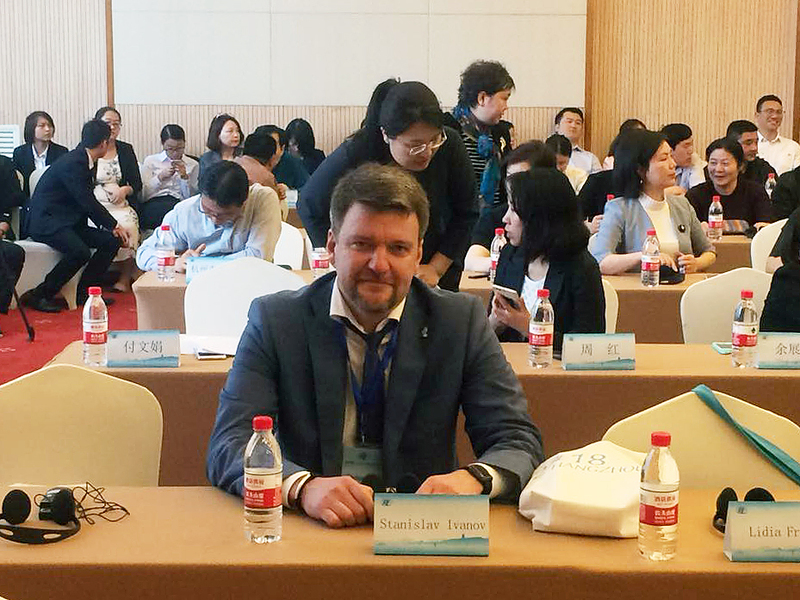 We took part in an important and interesting event – a strategic meeting of the board of directors in Chinese Hangzhou. Now the heads of the DS will work in the commissions on education and employment. RI President promised that work on a solution to the problems of deaf people around the world will be one of the strategic lines of work of RI. 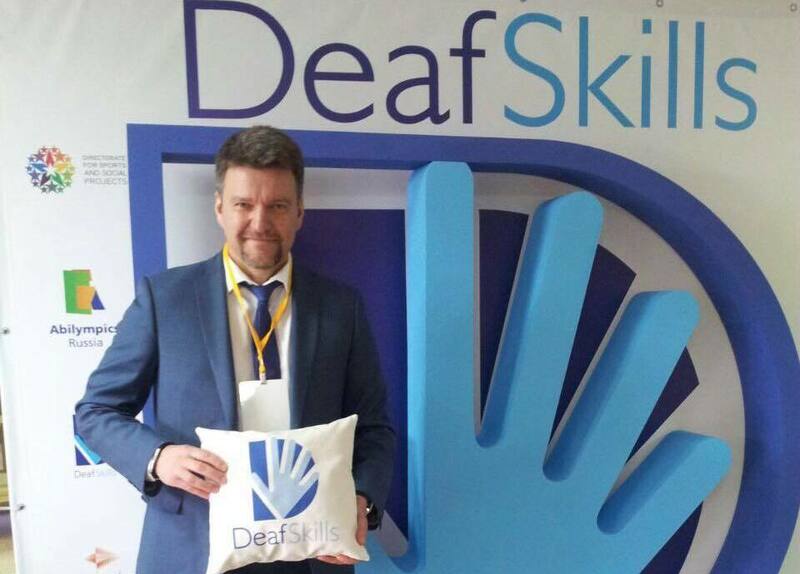 Today we wish Happy Birthday to the most important person in the movement DeafSkills – our President Stanislav Ivanov (Станислав Иванов). We are very much proud of our leader. Have a great day, Stan! This is a very important event in the life of deaf professionals. March 26, 2018 in the city of Orsha, on the grounds of the tailors factory of the deaf, passed the qualifying DeafSkills championship. 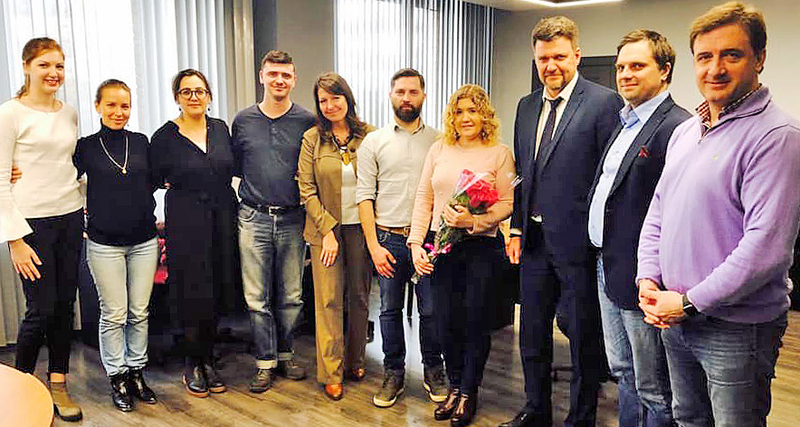 The winners will take part in the national DeafSkills championship, which will be held in May in the framework of the national WorldSkills championship. Congratulations to the members of the Belarusian Association and the Personal Representative of Belarus to the DS, member of the Managing Board Svetlana Haneyeva (Светлана Ганеева). President DeafSkills Stanislav Ivanov and the Minister of Labor and Social Affairs of Armenia Artem Asatryan signed a memorandum on the accession of the Republic of Armenia to the DeafSkills movement. 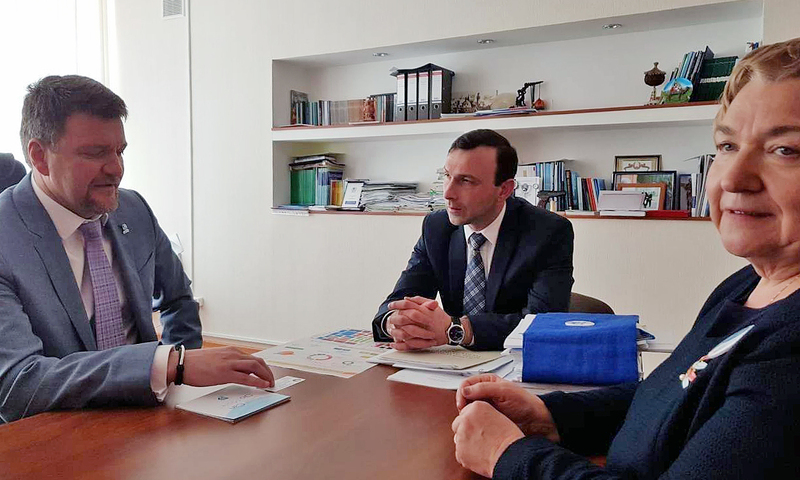 Negotiations were held with the Ministry of Sport of Armenia on holding the First World Youth Games of the Deaf in 2019. 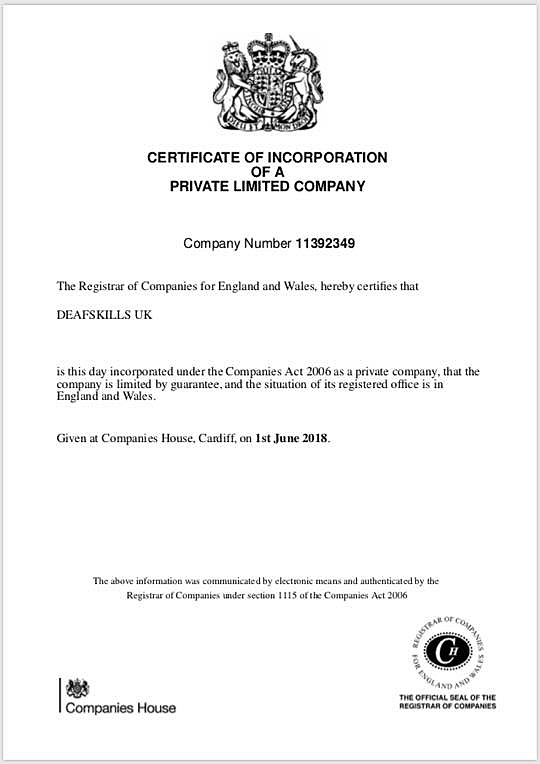 What is that – DeafSkills? That is professional skills competitions for the Deaf. There are common Abilympics contests that have already existed and in which disabled people of all categories have been participated. But, nevertheless, such an international movement as Abilympics involves too little Deaf. In Russia, Deaf participate in Abilympics contests more intensively than Deaf of other countries in their ones. Many Deaf abroad haven’t even heard about Abilympics. Due to reverse this trend, the stand-alone organization of DeafSkills was established. 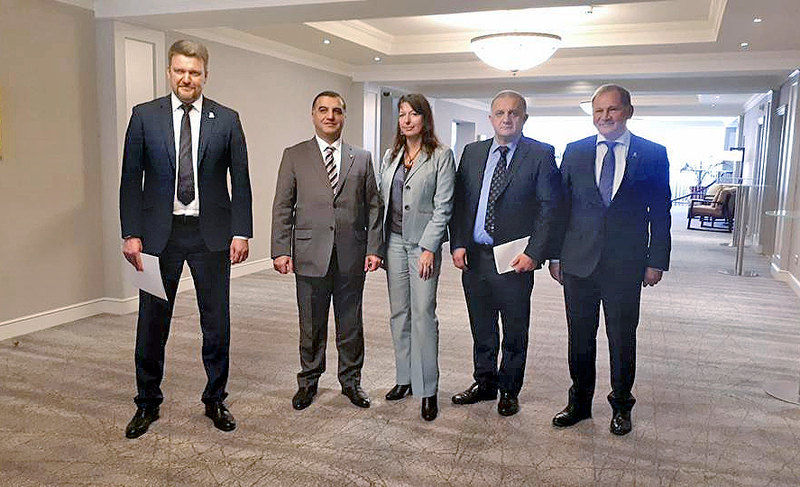 In December 2015, Moscow hosted the representatives of four countries – Belarus, Moldova, Armenia, Russia. President of the World Federation of the Deaf Colin Allen also arrived there. They all participated in the foundation conference for the new DeafSkills organization. 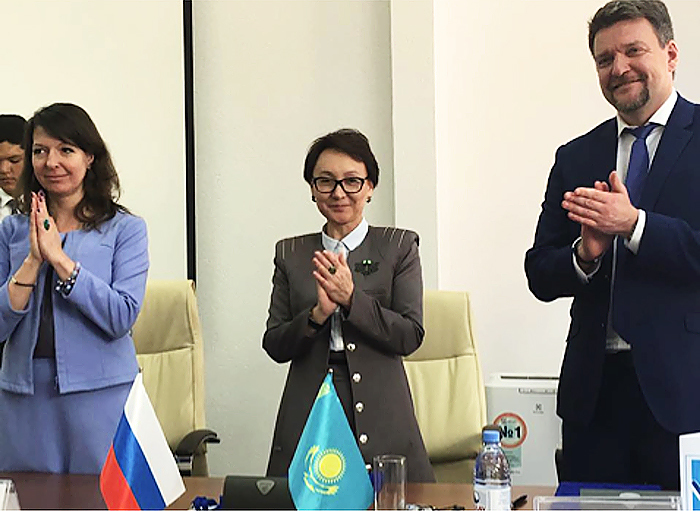 Stanislav Ivanov, President of DeafSkills International Association and the Minister of Education of the Republic of Kazakhstan signed the memorandum for development DeafSkills movement. That is very important experience for us – state support and involved of Ministry of Education. We are expect to broadcast this experience in other countries. It can fundamentally change the situation with availability of vocational education for deaf people in all the world. Mr Colin Allen, President of the WFD, and Mr Stanislav Ivanov, President of Deaf Skills Association (DSIA), represented their organisations to sign a Letter of Support in Kazan, Russia Federation, on 28 April 2017.